General purpose: Ideal for labeling, bundling and packaging. For basic painting applications, remove within 24 hours. 100% satisfaction guaranteed with all Walgreens products or your money back. © 2011 Walgreen Co.
TEST IN AN INCONSPICUOUS PLACE BEFORE USING. Do not use on wallpaper, wallboard, lacquered surfaces or surfaces with tendency to peel. 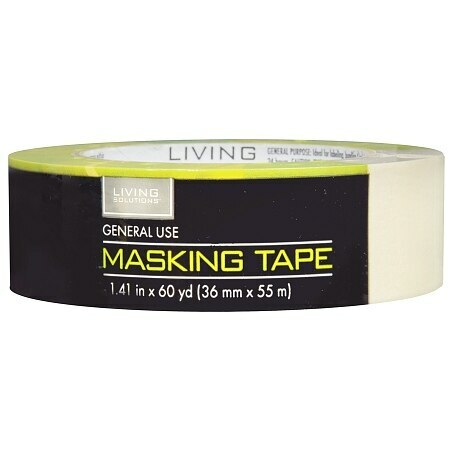 Liability limited to replacement of tape. .